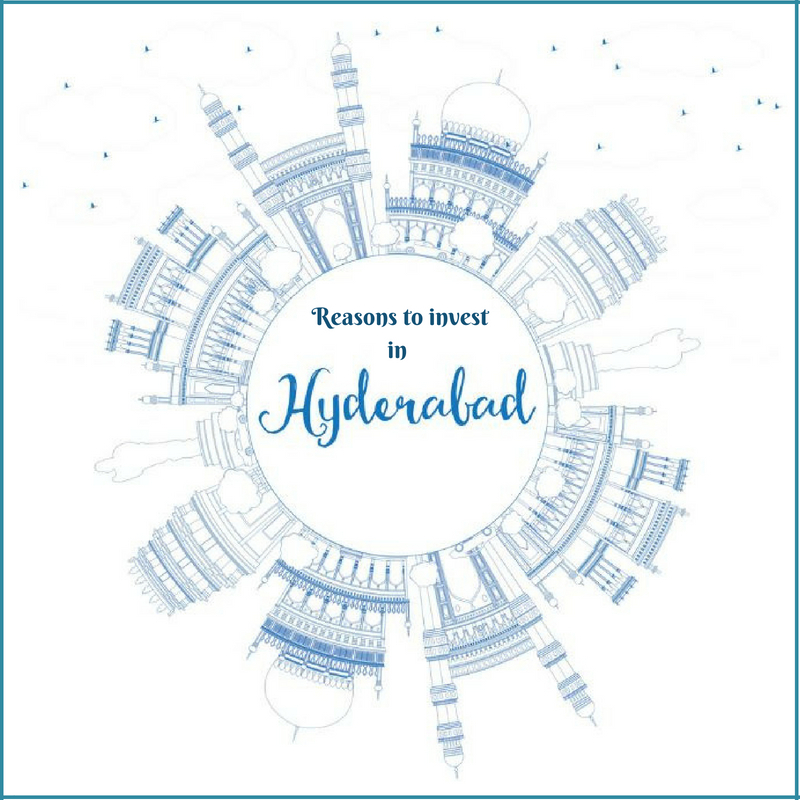 Reasons to invest in Hyderabad! Hyderabad is one of the tops most growing and developing cities in India and offers a promising arc of infrastructure developments in every sector. 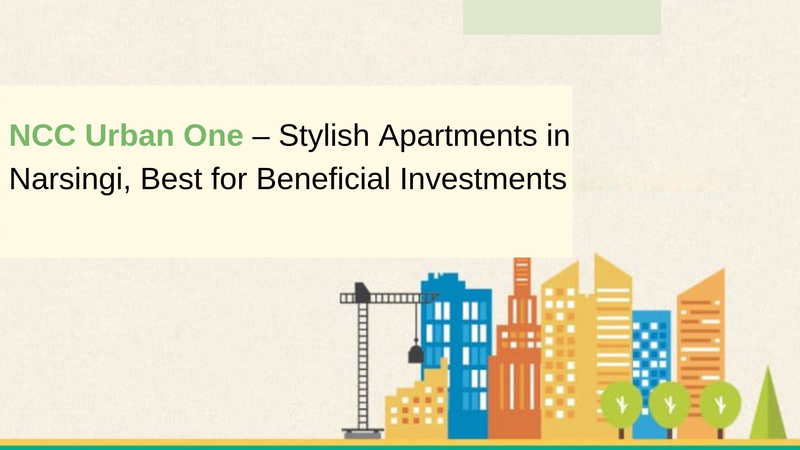 Housing complexes in Hyderabad are attracting home buyers in a large multitude. 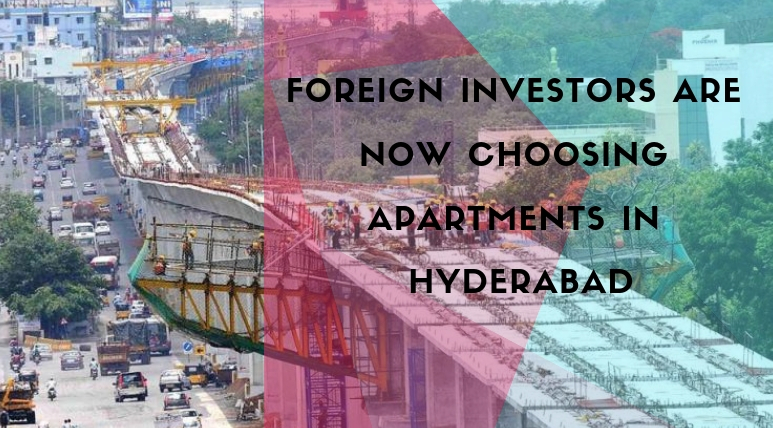 Numerous multinationals and conglomerates have developed their base in Hyderabad and this has resulted in the upsurge of people shifting base to the city. In recent times, property in Hyderabad has seen an escalating graph of rising prices. This makes it advantageous to invest money at the right time if one wants to avail the benefits of high ROI along with a posh lifestyle. The growth of your money along with your property is dependent on various factors including government policies, infrastructure, urban mitigation, etc. Are you looking for a property in Hyderabad? Do you want a property which meets your requirements and budget as well? 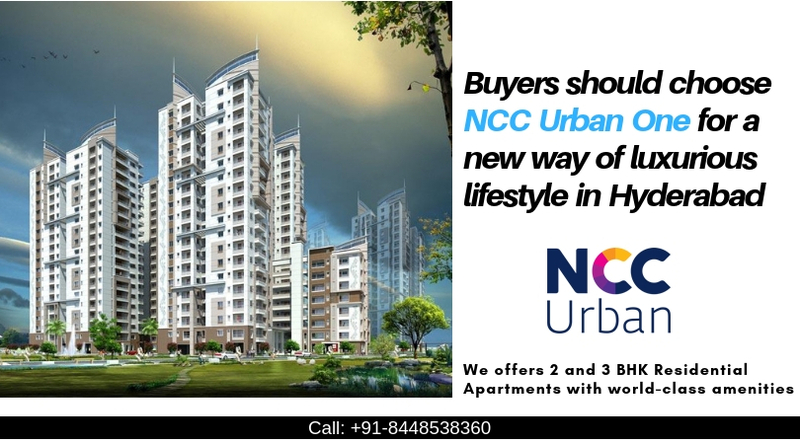 Then NCC Urban One would be your best option. There are many reasons why you should bank on the properties developed by NCC Urban infrastructure in Narsingi. The area is an only 20-minute drive to Hitech City and a 30-minute drive to Kondapur, Manikonda, Kukatpally, Raidurg and thus makes the job markets easily accessible. If you compare the price lists of the residential enclaves in Narsingi, you will find that both capital values and rental values of the apartments have an affordable edge over other localities around Narsingi-Puppalaguda. Built across a wide landscape of 32 acres, NCC Urban One Hyderabad is developed by the leading construction group NCC Urban Infrastructure Ltd. It is an Integrated Township with 12 mega towers consisting of 1317 Flats spanning over an area of 22 acres. The remaining 10 acres of land is used for the construction of commercial spaces and office spaces. The estate is designed and crafted by the industry experts with an aim to provide all sorts of convenience and luxury to the residents. The Urban One club is one of a kind including a lavish lounge bar, swimming pool, meditation hall, party hall, indoor games and various other amenities and features. Located in Narsingi, the township has its own advantages as it is in close proximity to Wipro, Infosys, Microsoft, Polaris, CA, Capgemini, UBS, ICICI Towers, etc. The people who will opt to live in this residency will be connected to their workplaces. This residency is close to all major residential, commercial and entertainment destinations. Strategically located, the township is easily accessed from all the major points of the city. People residing in this housing complex will, in fact, get easy access to some of the most reputed schools in Hyderabad like Rau’s High School, Nagarjuna School, Smartkidz Play School etc. This residential community has access to various other public amenities such as public gardens, recreational areas, hospitals and shopping malls and centres.